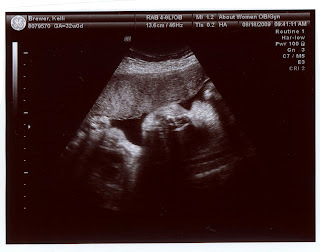 I hadn't had a sonogram since the standard at 20 weeks, and I'd never had one prior to that. I simply asked my doctor if we could do another one and he agreed! Plus, who wouldn't want some reassurance about the original hypothesis regarding the gender of the baby? Mom joined me again, but this time it was at my doctor's office instead of all the way in Alexandria. Hurray for being off Medicaid! It was a much fancier set up. Instead of breaking my neck to twist around and see the screen, I had what looked like a 27" flat screen mounted on the wall in front of me for my viewing pleasure. The doctor said she has chubby cheeks - we actually saw her open her mouth twice and move her cheek. She's already weighing in at over 4 pounds - my mom estimates she'll be at least an 8 pounder. She looks a little bit like Skelator in this photo - notice the teeth? Here is some photographic evidence that she is indeed a girl. She has what the doctor called the "Hamburger". If you can't see the arrow in the center of the picture, hopefully if you click it will enlarge. Overall she's doing well and nothing out of the ordinary. I am "average" meaning nothing wrong and nothing crazy going on! The doctor did try to get a 3D picture of the face, but the baby was not lying in the right position and the 3D is something you typically have to pay extra for because there's so much waiting involved. It was so nice of him to try though! I now feel good about my purchases I've made thus far, including her blessing dress! It's absolutely stunning and EXACTLY what I was looking for! It's a very soft sheer organza with satin ribbon detailing, with a matching bonnet. We've also received her stroller, car seat, etc. so the essentials are all taken care of. Now it's just a matter of the little things like bottles, lotions, brushes, toiletries/tools, etc. Hopefully my shower on the 1st of October will help me be better prepared! BEAUTIFUL dress! Wow! Where did you find it? I did a Google Search for "christening dresses" (returns more results than blessing dresses) and it came up on a website. 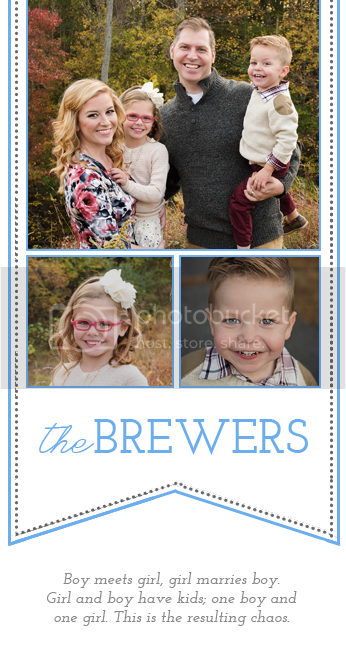 I copied down the style number and typed it into Google, looking for the best deal. I ended up finding it on eBay, brand new. I bargained with the seller and got it $30 off the price on the sites I had found. 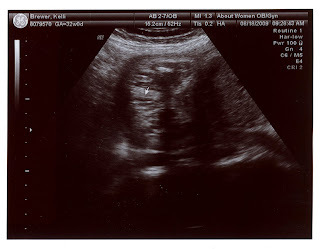 i only had one ultrasound, which i was worried about. i started having contractions a couple days before i actually had her and when they started, steven gave me a blessing and he kept saying, "the baby" instead of "she" or "her". i thought for sure we were having a boy and flipped out! so i'm glad you got an extra one and she's really a girl! 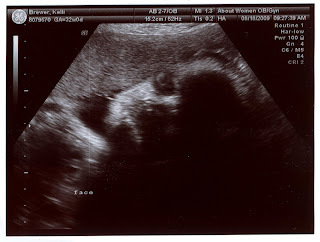 I always loved having a late ultrasound--it's always comforting to know everything is still going according to plan. And, what a beautiful dress! I'm glad you found exactly what you were looking for.